If so, that’s great! Maybe you’ve seen the Minimalism documentary or read The Life-Changing Magic of Tidying Up. Maybe you’ve taken it a step further and tried some of these minimalism challenges. You are in good company. From my research, it looks like minimalism has the biggest social following and search volume. You’ve planted a seed that can grow into something even bigger. Don’t let minimalism live only as a trend or fad. 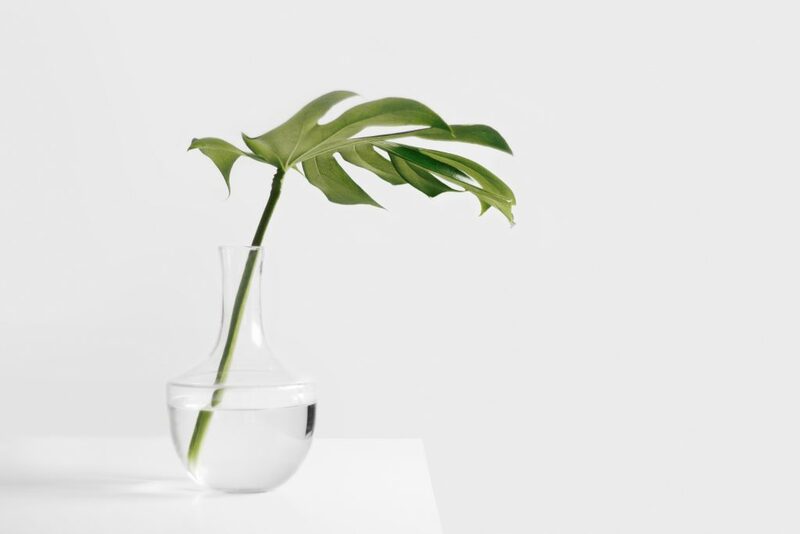 If you stick with it and believe in the impacts it can have over the course of your lifetime, minimalism can lead you into many other interesting areas that can continue to make your life better. I’ve made it easy for you to do the same below! You can also see a list of slow and simple living online forums here. Minimalism is the seed. Keep going. Keep growing. Have other topics you’ve explored beyond minimalism? Please share them in the comments!